Group: We all sang Om harmoniously – we were very happy with the signs around us that it was a good day to connect to other worlds. We asked for a blessing from God and then asked the Oracle if there was anyone there. Sri Sathya Sai Baba: “I am here and I am Sri Sathya Sai Baba – there is no separation. There are many that work in the Forcefield of God – you understand this – and you know it. It is important for people to realise that they have a soul and that that soul is imbued with that same forcefield as known as God. There are Beings that have that forcefield completely and only and they are God. So think about that please. Think about it. Group: We all agreed how much better you feel when you look for the positive in all things. Group: In Meditation from Valerie WE were asked to ask about Golden White Light. Valerie speaks about the light being different in nature than the big city – when she was living in Canyonleigh (which is said to be a Stargate) the Light was sometimes Golden White Light – looking like a scene from The Wizard of Oz. In the city it is cut-off a little with concrete and cement – it is true the mixtures come from nature but when man and machinery are making it, the energy is changed. Where as nature is God’s creation and able to reflect the Golden White Light easily. The Andromeda Val: “I am Andromeda Val and I come from Andromeda and I am very happy to speak today about the question of “Past Lives.” We have already been asked about our lives (or your lives) on the planet Earth we have had in the past – we are part of that … but now we are in Andromeda and we are your future selves operating in an Oracle in Andromeda. 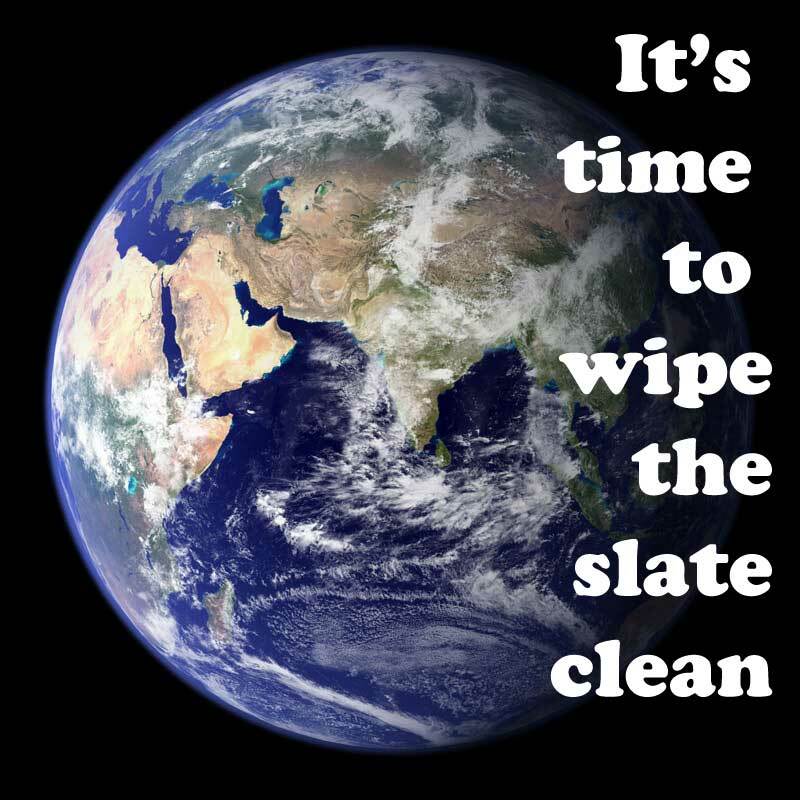 We of course can see and know what has happened on your Earth. The question that has been asked has been prompted by us – or from God – as to how to move forward from the Galaxy – your Milky Way. 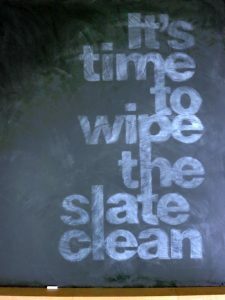 It is the time now for the ‘slate to be wiped clean‘ so that you can move forward. In other words the thoughts that you have about your past need to be deleted or moved away from your memory as the frequencies are raising and the past lives you have from memory in your soul are operating at a much lower vibration. The Andromeda Val: So even when you are thinking about past lives – there is a conflict within that is showing you that you are dropping back into a lower vibration where as everything else upon your planet is moving forward into a higher vibration. This is the reason the messages are coming – in asking everyone to let go everything from the past. If you live everyday positively – life will continue and stay with the frequency that is moving fast and you will stay with it and not fall behind. I hope I am making myself understood because this is actually what is happening. Nothing stands still. In your case My Dears you are moving to your higher self – or your god self – which is connected to the Angelic Realms. For this is happening to most people on this Earth IF they chose to move with the changes. So if you think about that and meditate upon it you will begin to understand and you will you have portals, working with this Oracle at this time, that you had no idea were available to you – just like the Milky Way has portals that are available to their future selves For this is what they have committed to do to show you. That this can happen there is nothing to hold you back from moving forward from expanding and knowing who you really are. So I am very pleased with that now.